Quality is something that most people do not want compromised. Yet most aren’t willing to invest the time, money, or hard work in what it takes to accomplish this. RareSonance Media is not willing to compromise. Through long hours and hard work we have crafted a formula built on the idea of high standards and results to match. We want to partner with you to enhance your project. 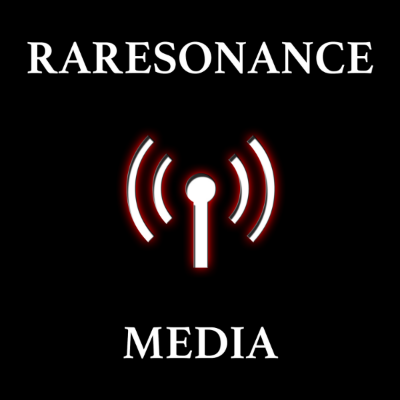 Quality is rare…We are RareSonance Media.